Until very recently stricly reserved for members of the Delamain family and their guests. The original feature of this Grande Champagne, is that is not a blend, but an eau-de-vie from a single barrel and from a single estate. 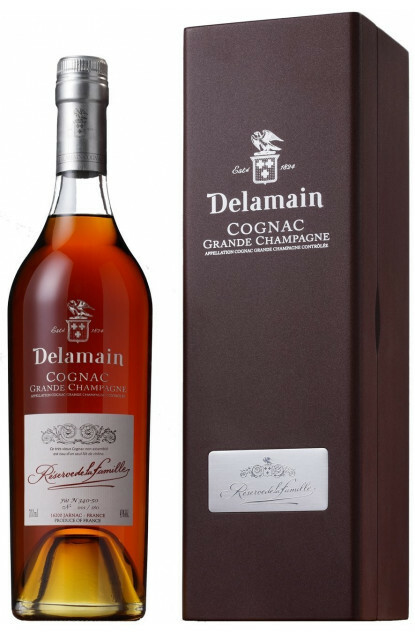 This Cognac has benefited from maximum barrel ageing, where by its alcoholic strength has dropped naturally. Magnificent deep, old amber colour.